The SnapPower guide light is a plug-and-play replacement for standard plug-in night lights and hardwired lights. It installs within seconds and requires no wires or batteries. 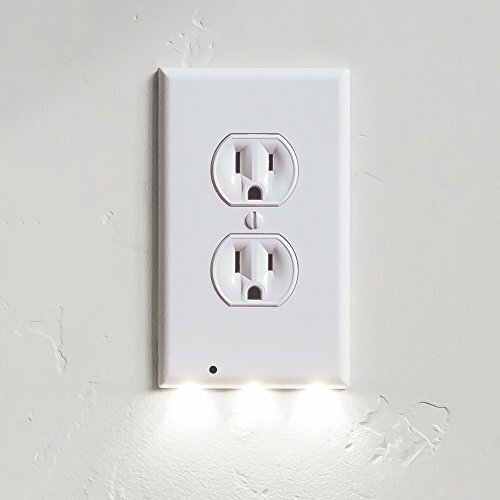 SnapPower is designed to look like a standard outlet cover by day with beautiful leds that provide ambient lighting at night. These guide lights are not compatible with gfci outlets.